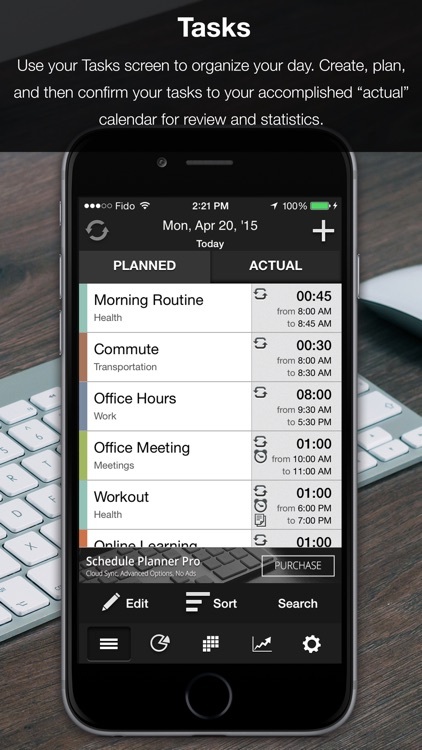 Schedule Planner is a daily planning aide that helps users to organize their tasks by category and priority. 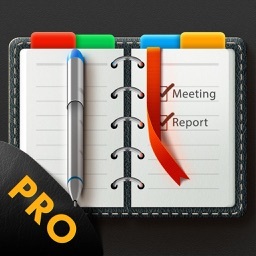 The app features a practical and simple user interface that allows users to either create day plans from scratch or by editing pre-existing plans from external calendars (like Google Calendar) to save time. Creating new tasks is always simple to do, requiring only a few sequential steps to complete. 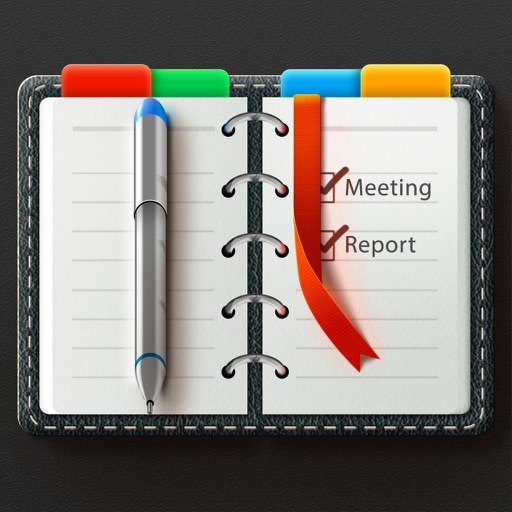 Schedule Planner allows users to edit and change their individual tasks or by batch editing multiple tasks. 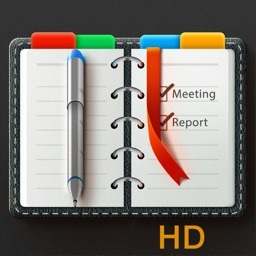 Users can even create notes attached to each task if they need more details. Use our PLANNED vs ACTUAL task tracking functions to commit a task as being accomplish to chart your schedule accurately. See these results on the statistics screen. 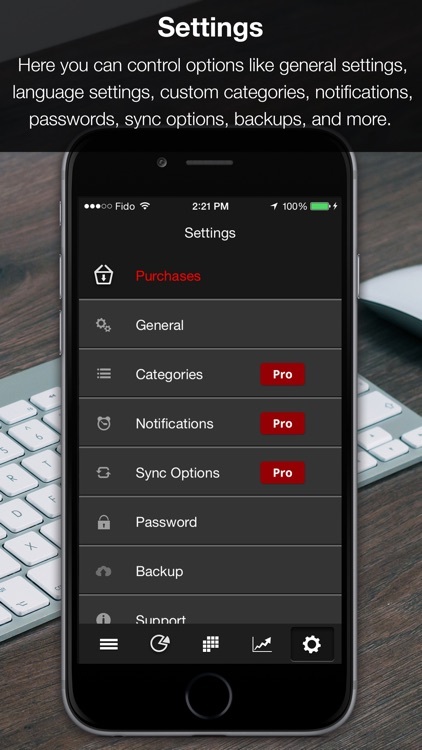 Busy users are provided with a flexible set of categories like “Meals”, “Health”, and “Work”. Tasks are then color coordinated by category for convenience and to monitor their statistics. 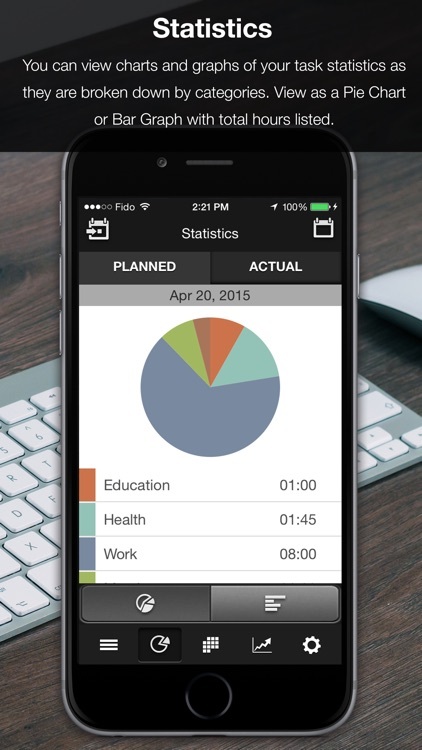 The app employs in-depth pie-chart and bar graph diagrams to let users see how they spend their time based on category with a quick glance. Tasks and full days can be planned in advance & viewed day-by-day via a practical graphic calendar or list view. 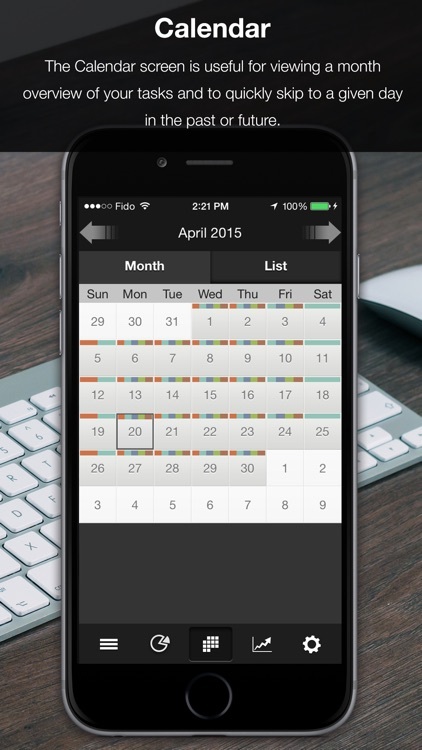 See category colors mark each day on your calendar with planned tasks. 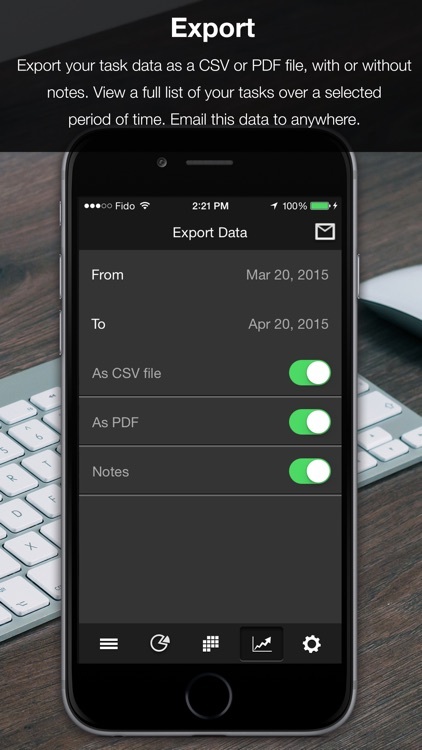 Keep track of your schedule by exporting your schedule via CSV or PDF along with notes. Also backup your data to the cloud to keep it safe and secure and to restore your data between devices. Sign up for a Cloud Sync to create a universal cloud account where you share your Schedule Planner data across any supported app and device. 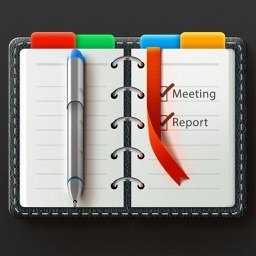 Also, sync your task lists with Google Calendar, iCal and other calendars. Custom Categories to define your own breakdowns. The world is busier than ever; take this opportunity to start optimizing your time and become more productive with Schedule Planner! 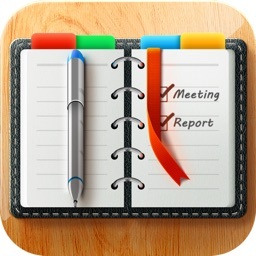 Schedule Planner is developed by Digi117, Ltd.